Lately, most of my latest posts in this blog has been related to Digital Marketing. The main reason for it being that I am passionate about the domain and is working closely with some of the great marketers (specifically cross channel attribution; more on this topic in a later post). So bear with me for few more posts, as I will continue to write about these topics for sometime. 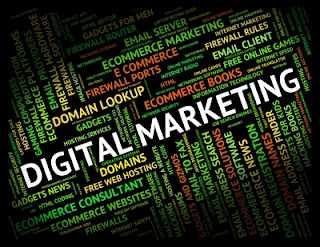 Considering digital is taking a front seat for most of the marketing plans these days, I believe you will continue to gain something out of reading these articles and find them interesting. Please share your valuable comments. Signing off for day, sharing with you these reports I came across related to display advertising budget allocation by advertisers.